*ID to be presented upon check-in. Charters depart daily from Abell Point Marina in custom built vessels designed for the tropical waters of the Whitsundays. 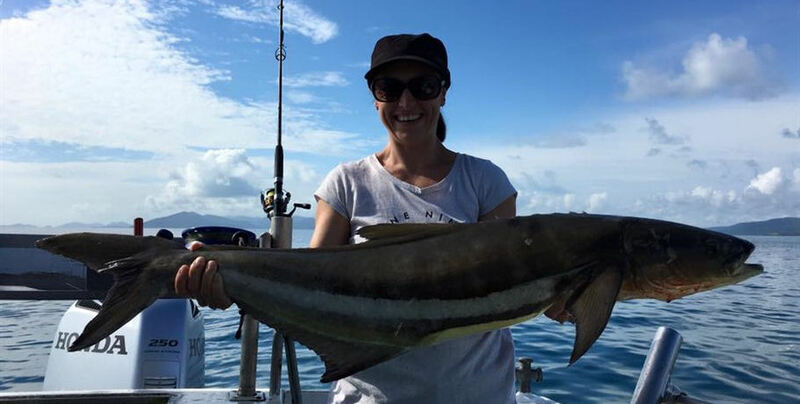 Choose from a half or full day option both offering fast and comfortable rides through the best fishing grounds of the Great Barrier Reef Marine Park. 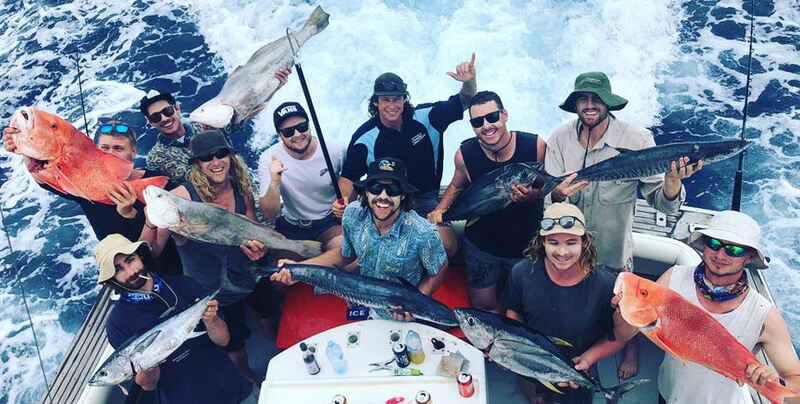 Half Day - Step aboard the Reel Deal, a 7.5m custom charter for a half day in the outer island area. 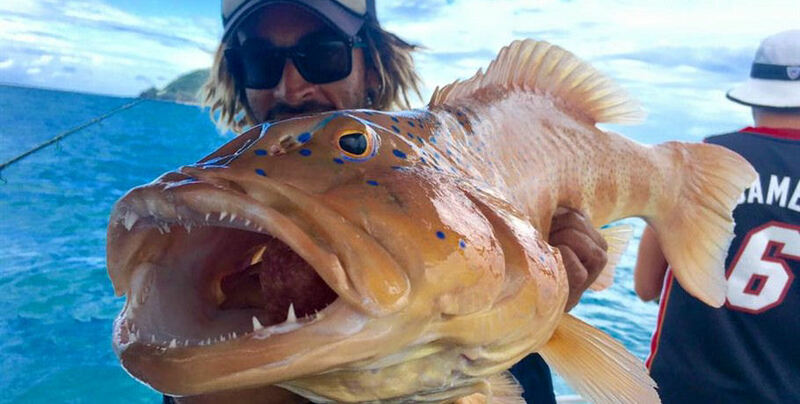 Target fish such as Golden and Giant Trevally, Cobia, Mackerel, Coral Trout, and the delicious Sweet Lip plus many other varieties. 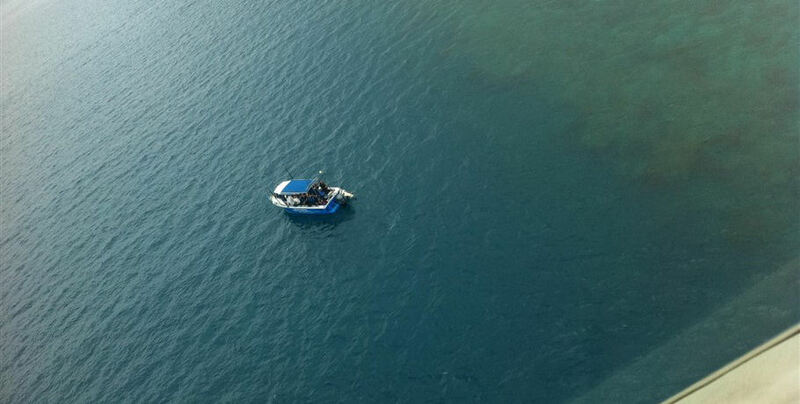 Full Day - The 12m Reef Adventurer will take you to the outer Great Barrier Reef for a full day of fishing. 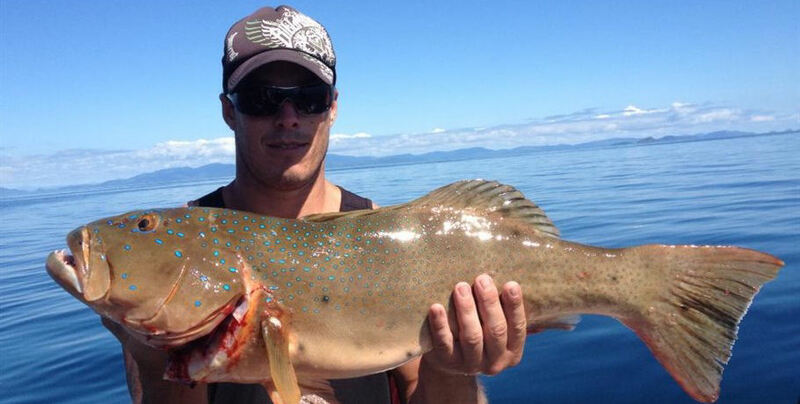 You can catch similar fish to the half day, such as the Coral Trout and Trevally species, however there are many more including Red Emperor, Spangled Emperor, Nannygai, and Spanish Mackerel. 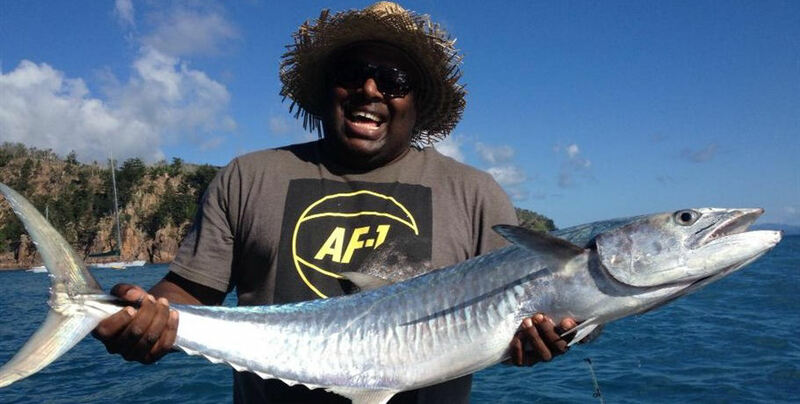 Both trips also come with the opportunity for your catch to be cooked fresh that day at FISH D’VINE the local fish and rum bar for the low cost of $8.50 - the perfect end to your day in the stunning Whitsunday Islands. 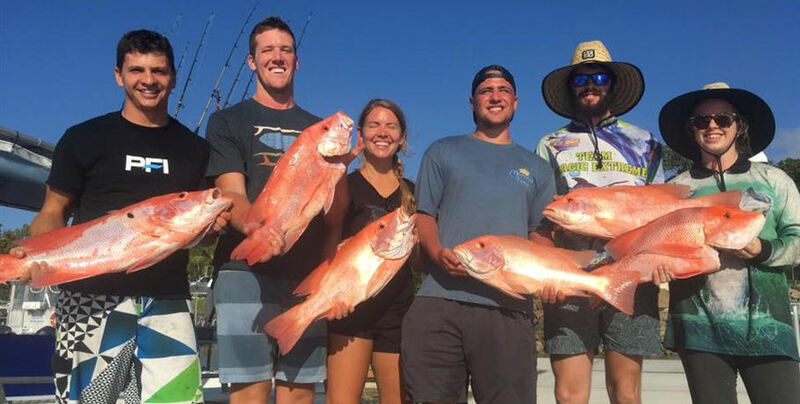 Please Note:There is no set itinerary for fishing charters as your day is determined by the weather conditions experience at the time of travel and where the fish are biting. All prices and times subject to change. All prices include GST, tourism levy and environmental management charge. We reserve the right to alter or amend cruises without notice and shall not be liable for loss and damage as a result. 100 % refunds apply when cruise is cancelled due to weather or unforeseen circumstances. Refunds only when passenger cancels 24 hrs prior to scheduled departure. 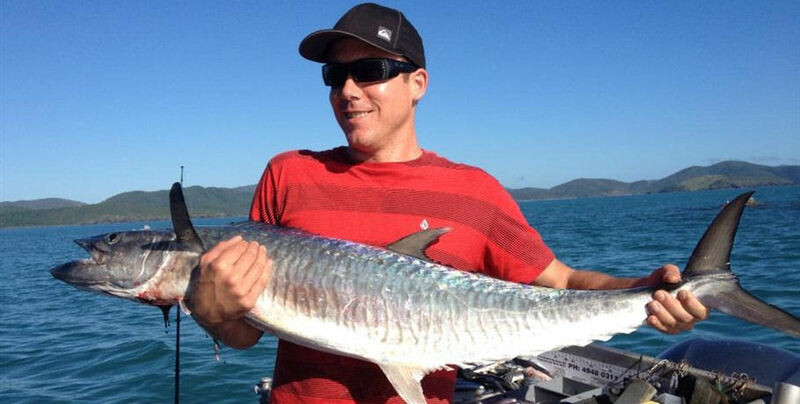 Whitsunday fishing is best at the ‘outer’ Great Barrier Reef- so why would we go anywhere else? Waste no time travelling to your fishing spot and have an exciting day out with Sea Fever!